Graphite is the most stable form of carbon under standard conditions. Therefore, it is used in thermochemistry as the standard state for defining the heat of formation of carbon compounds. Graphite Blocks & Graphite Plates are use where lubrication is required. 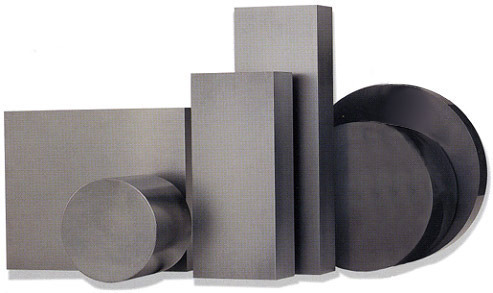 Graphite is used in many different industries for lubrication purpose where the working temperature is high. 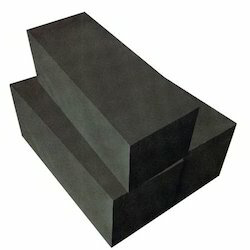 In our extensive gathering of graphite products, we are producing and supplying Graphite Blocks which are created utilizing world class unique quality factor inputs procured. These Graphite Blocks have high review purity and density because of which they are appreciated by our esteemed customers. Also, they are acknowledged because of their powerful development and strength and are accessible at focused market costs in the business. 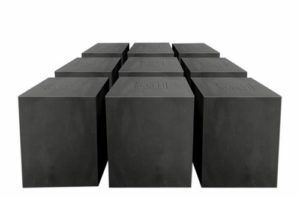 Supported with many years of involvement in this area, we convey our customers a wide extent of Graphite Blocks. Our professionals manufacture this offered run optimum-grade raw material and cutting-edge technology, under the able guidance of our deft team of professionals. 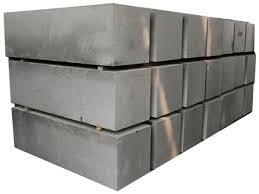 In addition, we offer custom cut sizes and can manufacture graphite and carbon to your specifications. What Our Customers Speak About Us?